We had driven 1.5 hours from suburban Mumbai to watch this spectacle everyone was talking about. For once, I was at Sterling for the movie and not the caramel popcorn. As the lights dimmed and the film began, I was mesmerised. I had never felt so many emotions in a movie before. Jurassic Park and Spielberg had just changed the course of my life. I remember I was flabbergasted when my father mentioned how well Jurassic Park was written. Call it innocence or ignorance, my barely-10 brain hadn’t processed that people write the films we see. To feed my curiosity on cinema, my father introduced me to the wonders of Casablanca and Hitchcock. Spielberg’s body of work kept me fascinated. How can one person make Jaws, E.T., Saving Private Ryan, Minority Report and Catch Me If You Can? If there was magic, he was the world’s best magician. I guess I was drawn towards filmmaking only to discover how Spielberg did what he did. I enrolled for FTII’s Film Appreciation to understand cinema better. Watching Pyaasa, Rashomon, Bicycle Thieves, Annie Hall, Psycho, City of God, Amores Perros and Tokyo Story on the big screen metamorphosed the film viewer in me. I was drawn towards screenwriting. I dived straight in. What a mess my early writing was! No sense of story or craft. I turned to the Internet and read screenplays. Each time an idea struck, I opened a Word file, scribbled thoughts and then forgot about it for months. None of it got written. I first read about AIB First Draft right here on Mad About Moviez, while I was grappling with being a mother to a 4-month old boy. I’d been on maternity leave, and getting back to work was not on the horizon, yet. If selected, I would have the first draft of my story in 6 months– a bold promise if you know how film writing goes! With an expenses-paid home, limitless tickets to films and plays, innumerable classes, guest lectures, workshops, a laptop and a stipend to pay for basic expenses, it left you with no excuse to not write. But, how could I apply? It was a residency and I couldn’t possibly leave my newborn behind! My husband assured me that if I made it, he’d quit all work commitments and take care of our son. “Just apply, everything will fall in place”, he said. I did. Round after round, I made it to the Top 10, with great understanding from AIB who gave me freedom to adapt the schedule as per my convenience. I was back in the classroom, as a mother and a student of cinema. All my doubts of ‘Can writing be taught?’ went out of the window on the first day. Writing for the screen is, honestly, more discipline than talent. To just keep writing despite bad days. In order to pitch 3 workable stories at the end of the first month, each of us had gone through at least 12 rejections. Basic logline writing exercises were so revealing. For instance, who was the protagonist of Sholay? Learning to identify your lead character, his/her journey and the basic spine of your story are gruelling starting points for this beast called writing. At the beginning of Month 2, we all had the stories we wanted to pursue. As we learned concepts, we applied them to our stories. Characterisation, story building, taming the beast of Act 2 and what have you. And boy, did we struggle! We hit dead ends. Wrestled to find a way out of a tricky plot point. Wrote and hated what we wrote. We slept with worries and woke up to words of encouragement and productive feedback in our mailboxes. The power of a class full of enthusiastic writers and a mentor who doesn’t give up. We had learned our most important lesson – the only way to be a writer is to keep at it. No matter what. 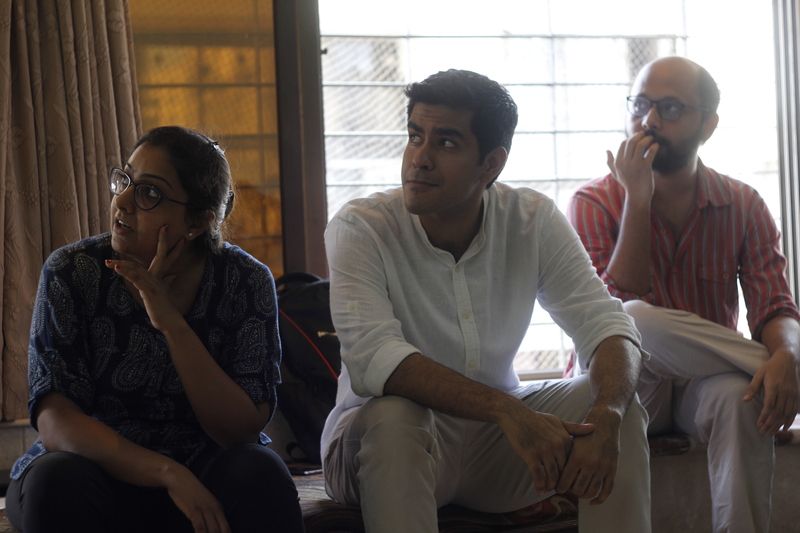 To give us a more holistic understanding of various art forms, we had remarkable sessions on acting, cinematography, dancing, story boarding, sound design, editing, production design and even improv! 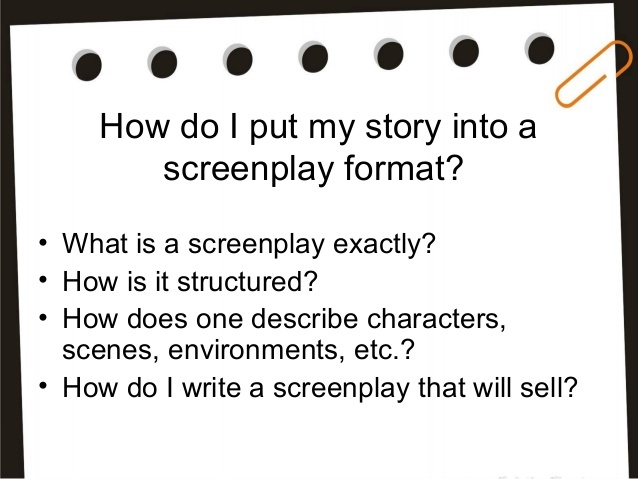 At the end of First Draft, most of us had clear screenwriting careers before us. 2 had already begun writing The Ministry, the Amazon Prime show which will soon go on the floors with Irrfan Khan in the lead. 2 teamed for a feature, that’s currently being written. 3 of us are working on our own stories, which originated in the classroom. That’s 5 stories that got a life due to the course. At the end of these 6 months, I had written over 350 pages and had my first draft. I haven’t stopped writing since the course began so I guess I can finally call myself a practicing writer. On the lifelong friendships I made, maybe I’ll write another day. Did I discover the magic tricks of Spielberg? Not yet. I guess I don’t want to, either. Why spoil the fun, right? The only magic I am trying to find now, is the one that’s within me. Very interesting article… Shows the man in the street that there’s a skill and discipline even in what appears to be a right-brain activity ! In your next round of blogging, you could consider letting the hoi polloi know how writers untrained in the technical disciplines such as Shakespeare and Rowling achieve immense success and create standards for the rest of the industry to achieve ! This inspires me as a writer. Thank you very much. 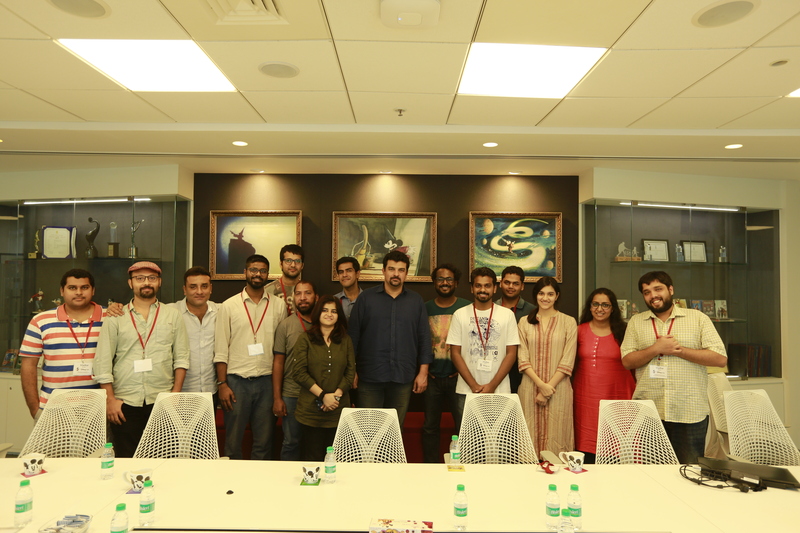 You added one more reason for me to be a part of AIB First Draft-2. Thanks, Aarti. Hope, everything falls into place for me. Wow… really inspiring. Is the AIB first draft an annual thing? I am a class 12 student and I want to pursue stand up comedy because that’s my passion. Wow! Such an interesting article. Came across this blog today itself, picked this one to read after scrolling the homepage. I am mesmerised. Lovely!